Chris Eamon’s primary area of expertise is structural reliability analysis. 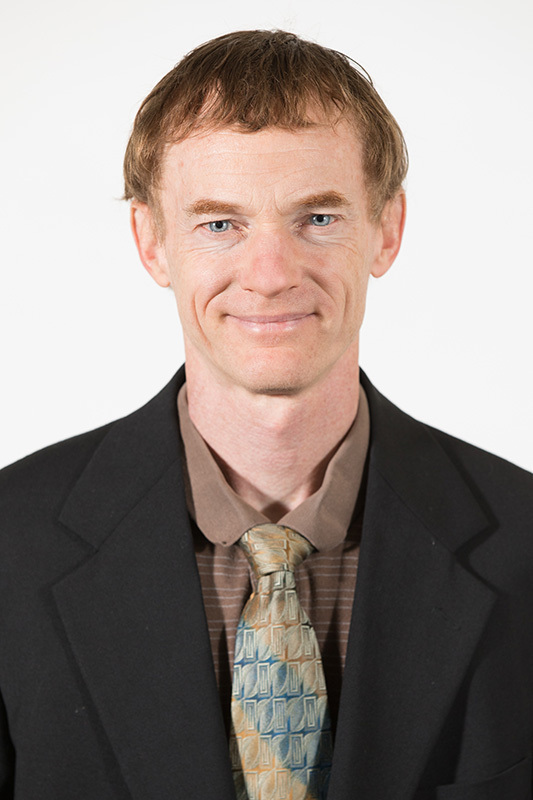 His research interests include the modeling and reliability assessment of structures under extreme loads such as traffic overloads, blast, fire, and wind; reliability-based design optimization; traffic load modeling; and consideration of approximate probabilistic methods for fast, efficient analysis. His work involved application to a variety of structures, including civil, automotive, and marine, with emphasis on bridge components and systems.